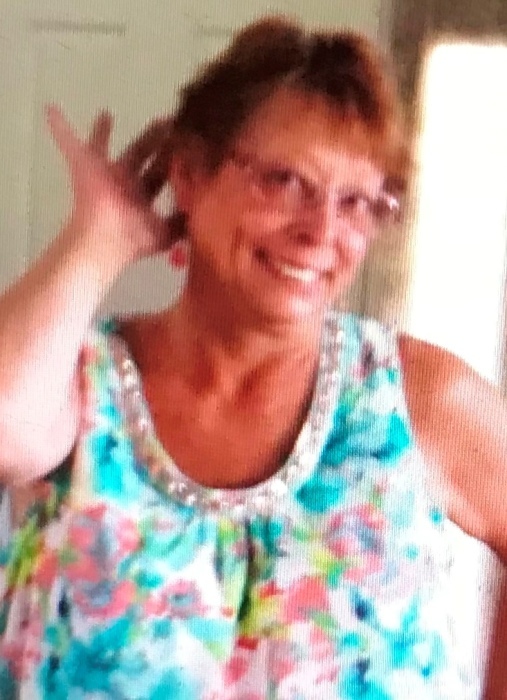 Ipswich/Hamilton–Karen A. Youtt 60, died Tuesday, July 3, 2018 at Mass General Hospital due to pulmonary fibrosis. She was born in Lebanon, NH but spend most of her childhood in Hamilton, MA. She was a graduate of Hamilton-Wenham Regional High School class of 1976. Karen lived in Ipswich for most of her adult life. She worked at Dalton Electric Heating Co. for 15 years. 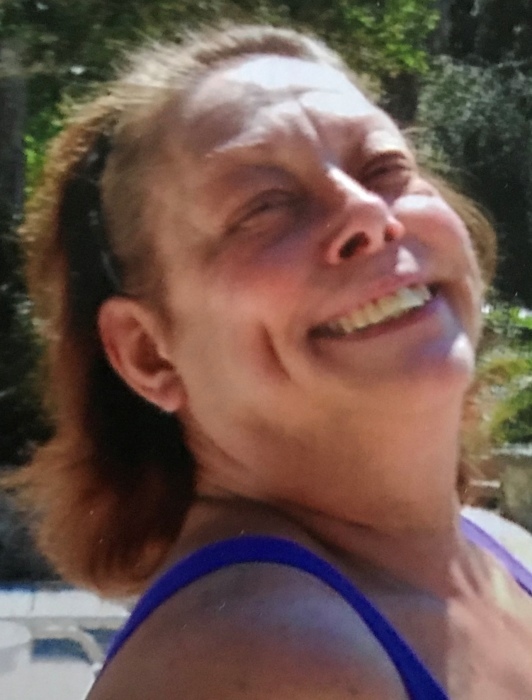 Karen loved spending time with family and friends, she loved her cat Pearl, and enjoyed antiquing, flea markets and time at the beach. Karen cared a lot about people, and even at the end of her life, she was able to help those in need by donating organs to other and giving them the gift of life. Karen is survived by her mother Mary Williams and her stepfather Don Williams of Ocala, FL, her father Walter Youtt and stepmother Grace Youtt of Lebanon, NH. Her sister and dearest confidant Kathy and her husband Fred Matthews of Jacksonville, FL, and a brother Keith Youtt of Lebanon, NH. Also Karen leaves behind her partner and special friend Bill Smith of Ipswich, MA, along with her nieces Danielle and Katie and nephew Johnathan; and great nieces Lillian, Bianca, and Imogen. A Gathering of friends and family will take place on Saturday July 14th from 6:00 – 8:00pm at Morris Funeral Home, 45 North Main Street, Ipswich, all are respectfully invited to attend. 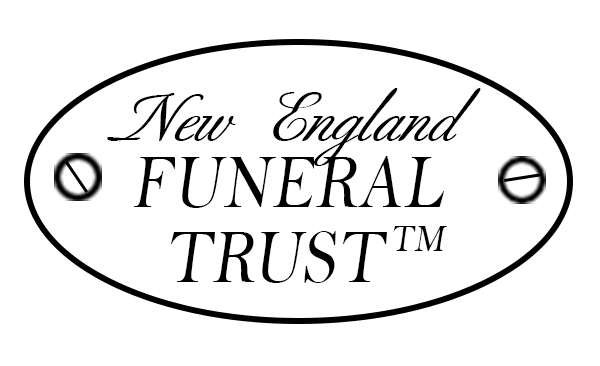 Please omit flowers, to make a donation in Karen’s name please consider: New England Donor Services 60 First Avenue Waltham, MA 02451 in honor of Ms. Karen A. Youtt.